Call Now For Tree Service! Clean Cutt Tree Service LLC is a fully insured Tree Care Service company, in the heart of Wilmington, Delaware, that provides professional tree care maintenance services and tree care removal services. Our Arborist are highly-skilled to complete the job, safely and affordably. Since 2003, Clean Cutt Tree Service LLC has provided superior tree topping, tree removals, and emergency tree services for the surrounding communities Wilmington and Newark. We take pride in our timeliness and attention to detail. Our technicians will work with you directly to satisfy your tree care needs whether it be tree topping or general tree care services to maintain their structure. 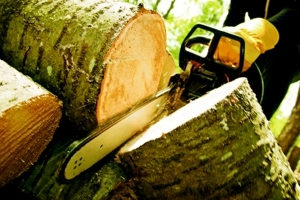 Call Us For Tree Removal! Specialize in Dangerous Tree Removal! Copyright © 2018 cleancutttreeservice.net All rights reserved.